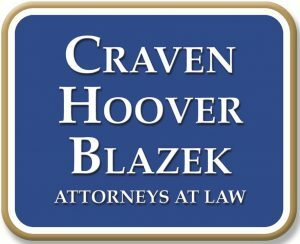 How to Get a Free Personal Injury Case Evaluation in Indianapolis | Craven, Hoover, & Blazek P.C. ← Did Your Recent Car Accident Result in a High-Risk Pregnancy? After being injured in an accident that was no fault of your own, you may feel like your life will never get back on track to the state it was in before. But with the help of a seasoned personal injury lawyer, you may be able to recover compensation in order to pay for your medical bills, lost wages, and more. Once you are medically stable enough to move forward with making an accident claim for compensation, your first step is to have your case evaluated by a legal professional. As a recent accident victim, it is natural to have several questions about case evaluations, such as “Where can I get one?” and “How must do they cost?” If you also have these same questions, you are already on the right path because you are acknowledging important parts of your personal injury case. Continue reading to learn more about personal injury case evaluations, including how to get a free one in Indianapolis. The primary purpose of an initial personal injury case evaluation is to better understand the value and validity of your potential claim. They are also intended to identify statute of limitations within the state, as well as, any prohibiting factors that may contradict or jeopardize your rights to recompense. 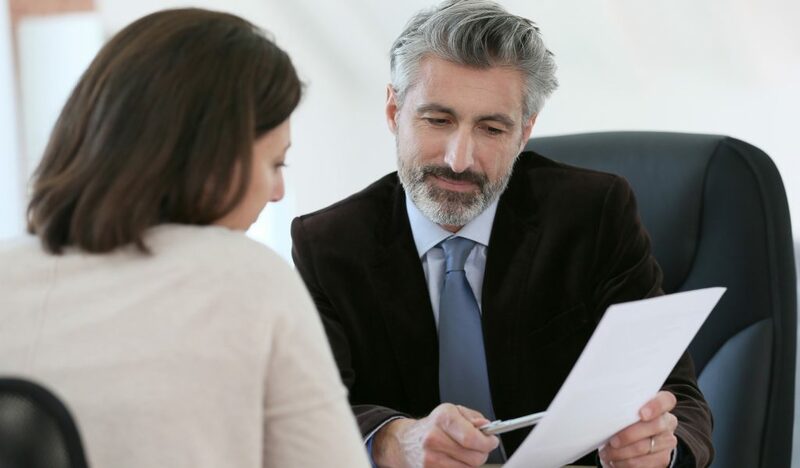 Overall, personal injury case evaluations are used to determine whether or not a client has a valid case and which course of action is best for pursuing fair compensation. Virtually all personal injury law firms provide initial consultations, but not all of them do it for free. It is wise to seek out free initial personal injury evaluations when looking for a law firm to represent your claim. Where can you find free case evaluations for personal injury claims? You can spend endless hours searching the entire city, or blindly choose from a vast list of lawyers; or, you can skip all the hassle and contact the Law Office of Craven, Hoover, and Blazek P.C. at 317-881-2700, today. Our Indianapolis personal injury law firm offers free initial case evaluations. Additionally, we work on a contingency fee basis, which means we never collect lawyer fees unless we obtain a settlement or judgment for you. Contact us today at 317-881-2700 to schedule your free consultation, and learn what you need to know about your rights to compensation. This entry was posted in Personal Injury and tagged Indianapolis personal injury lawyer, Personal Injury appointment Indianapolis, Personal Injury Case Evaluations, personal injury claims, Personal Injury Consultation Indianapolis. Bookmark the permalink.